But seriously, thank you for those of you who helped me come up with this list. These are hard. But as ever I am up for the shopping challenge. Also, I was trying to figure out a way to say these gifts are for everyone (I would love to get them all!) but per the requests I got it is for "guys" in the all encompassing, "Hi, Guys!" 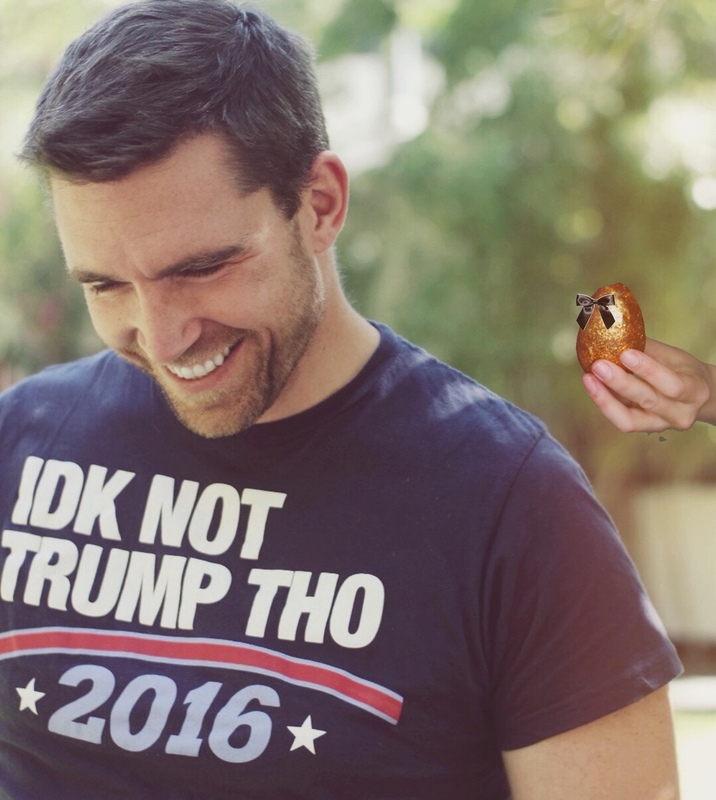 non-offensive way it was intended. Moving on. With this guide I again decided again to do something a little bit different. Still trying to limit myself to just a few items that are the best of the best. But this time the focus is to give you a diverse range of spending points by picking a few amazing products that can be combined in various ways to present whatever level of commitment and $$$ you feel comfortable with. That it's something they will enjoy but may not think to get for themselves. That it implies all the principles of LWC - gorgeous packaging, great feel, great smell. But that it also be chic, caring, expressing love and gratitude, indulgent, sweet. That if they hate it you will enjoy keeping it. (Crackling Wood Fire with hints of something warm, a little bit of ash, cognac, wool) This is the most universally friendly candle I have ever smelled. Not too sweet. Familiar. Warm. 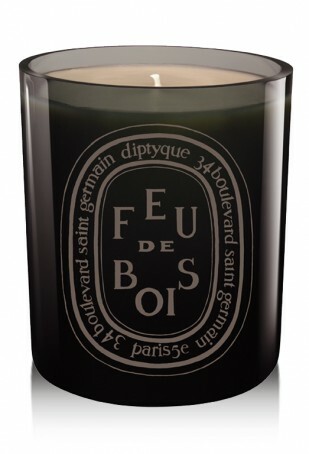 It smells like sitting around a campfire, or a fireplace in a ski lodge, or even in your parents living room. It's basically the gift of the hearth. Also, it's undeniably chic AF. My husband truly loves scented candles more than anyone I know that also hates so many smells. This is his favorite candle. It's cold and flu season, everybody who's anybody is washing their hands a lot. This treat is so indulgent, and also something they will use constantly. The smell is so fresh, herbal, and wintery with hints of mandarin, rosemary, and cedar, but it doesn't linger for too long (something most guys appreciate.) 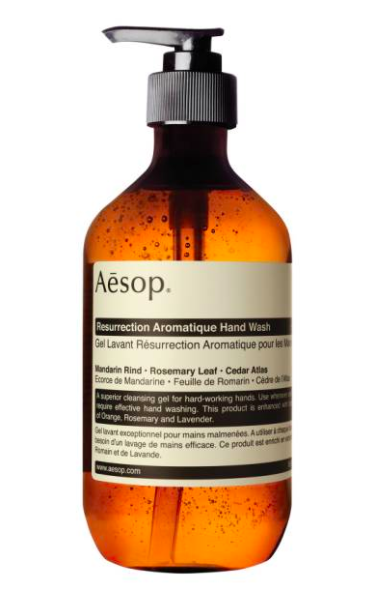 The gift of health and the pleasure of a niee hand wash. I feel like that really says "I love you, and I care about you." 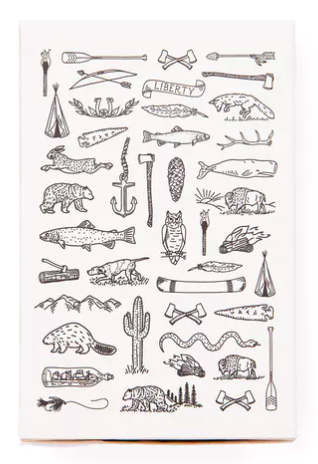 Look at these amazing stencils it comes with the kit, the whole point is to make it totally customized. I seriously want this, if I wasn't worried about slicing my poor neuropathic fingers off. So into it. Shown here in slate, these are far and away the chicest, most modern toothbrushes. 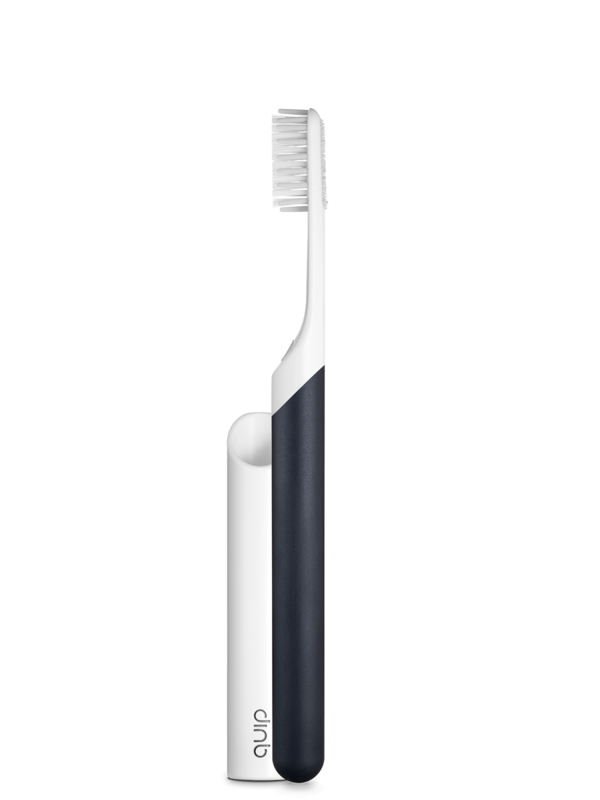 They are the iphone of toothbrushes. I think they look gorgeous, but they also feel great in your hand and are super fun to brush with. 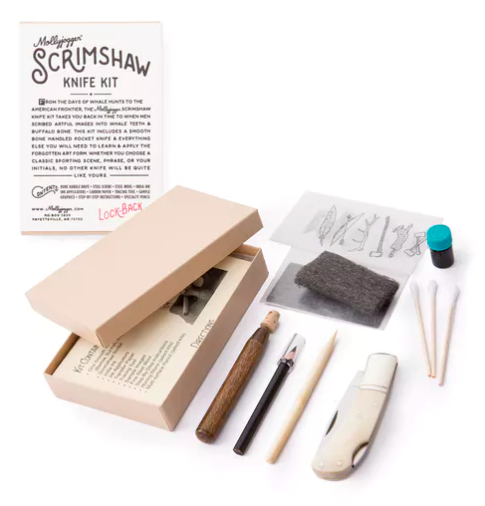 Plus the convenience of having a fresh head mailed every month (with a battery, you switch them out at the same time) makes this a caring, good-looking, practical gift that I can't imagine anybody won't love. Bonus points if you get Mom and Dad a coordinated set. Everyone I know who's tried this stuff - including me - is obsessed with it. It's great for the tough guy who wants to suffer/doesn't like to take tyenol, because it's an all natural solution. The smell fades quickly but the incredible cooling sensation lasts, making it awesome for all over the body - not just headaches. Plus, (if you're not related to him) offer to put it on then gently stroke the halo. He will be very grateful. Trust me, this stuff is so cool. Even without the kind of risque nature of the gift (it's not pot!) 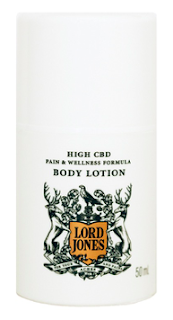 The creamy, light formula contains the Lord Jones signature fragrance, fresh with notes of sage, mint and green citrus, apply it and you'll wonder how you ever survived sore muscles, joint pain and certain skin conditions (like burns) without it. It also has something called Frescolat, which creates the nicest cooling sensation upon contact.Non-psychoactive. Contains no THC. I feel like nobody ever gives boys flowers? It's so sad. They like them to, I swear. At least they know they make a space more appealing. Plus its soo cheap. 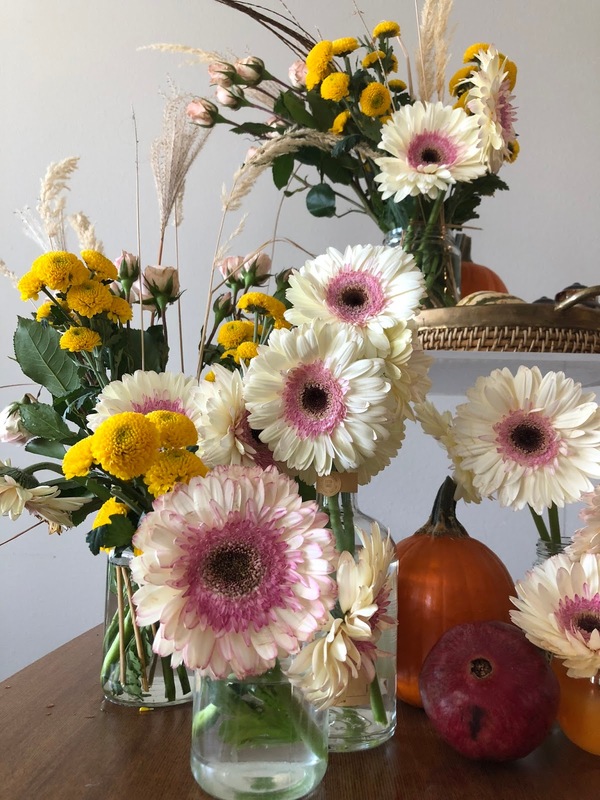 To create this look I used trader joe's cheapest flowers (mums and daisies and those little roses) with a heavy emphasis on creams and yellows. I think guys like things interesting but not too weird. The grass I picked from the street gives it level and texture, while the daisies provide bulk and structure. The mums and rose fill it out and infuse it with enough color to not be bridal, but not so much color as to overwhelm the average man. Look at what the different color roses mean if you want inspiration for the base color. And only bring flowers to someone's house! 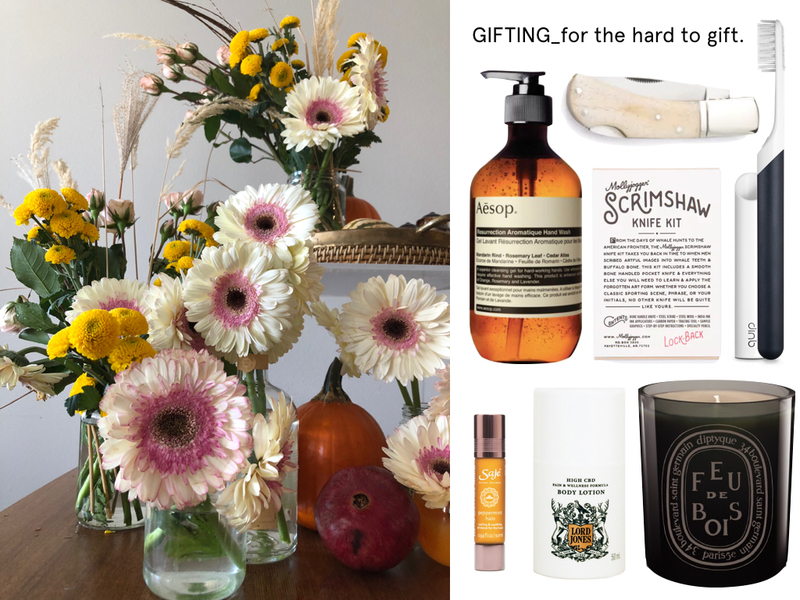 Never expect them to schlep around the vase, the schlepping is part of the gift.